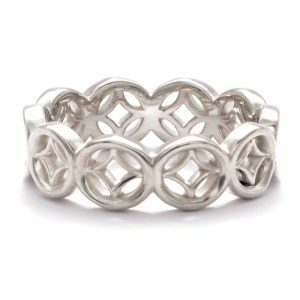 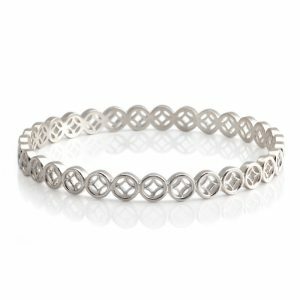 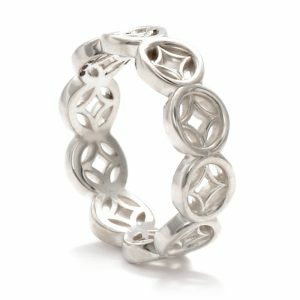 Sterling silver ring featuring a solid band which flows round to meet beautiful flush set blue Diamond accents set within a recessed pattern. 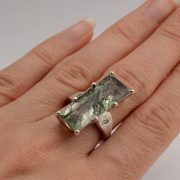 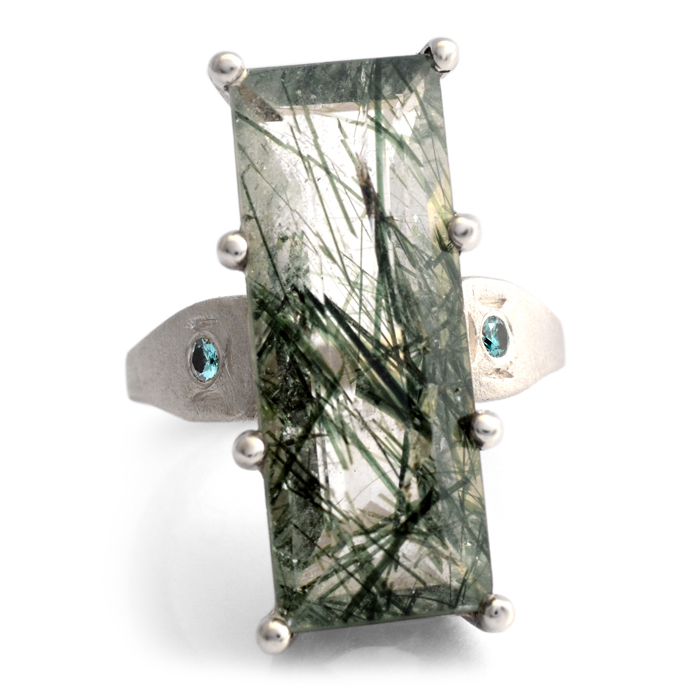 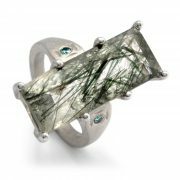 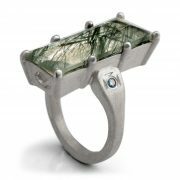 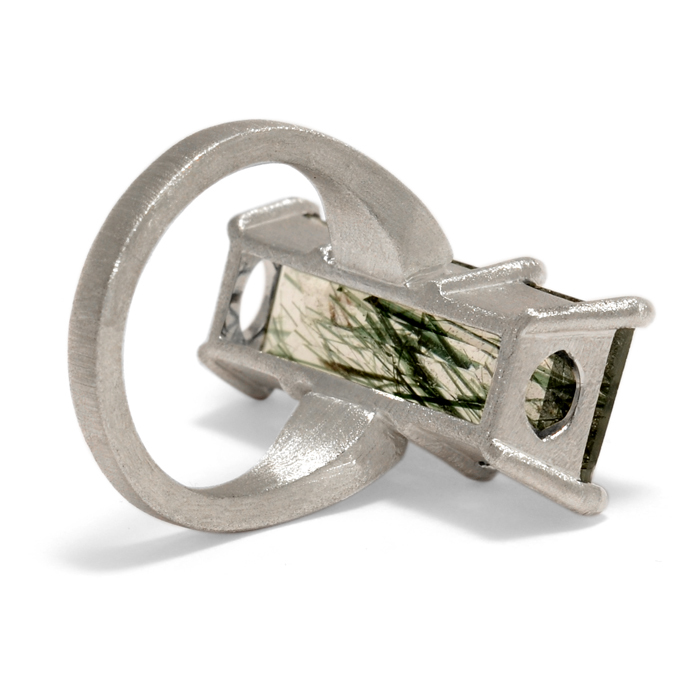 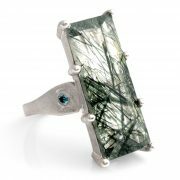 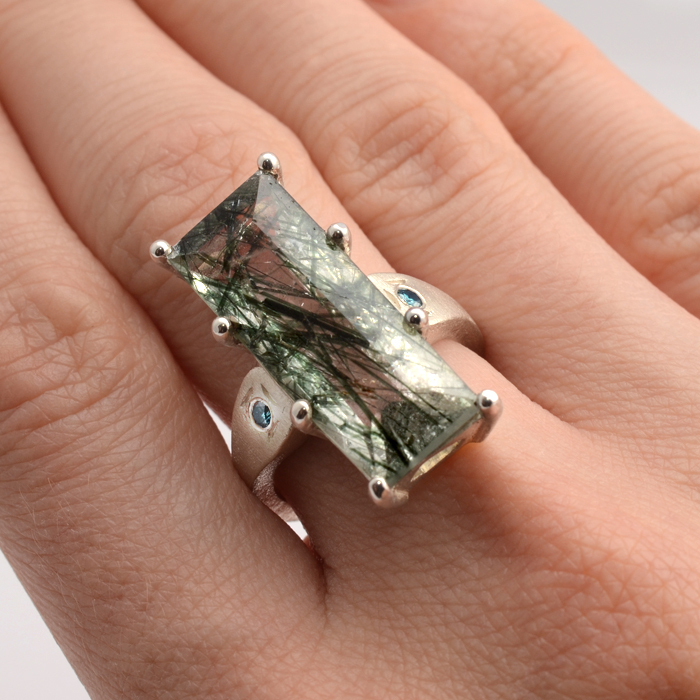 These are set either side of the central feature stone – a stunning rectangular faceted, 12.34ct, colourless Quartz with natural green Actinolite needle inclusions, housed in a beautiful claw setting. Pictured with a diamond textured satin finished and contrasting bright polished claws. 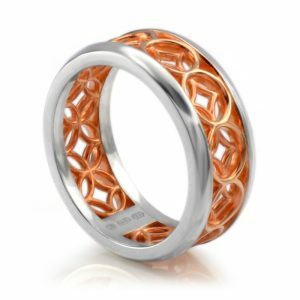 Size of this ring can be slightly altered either side of N if necessary. Please select options available from dropdown menu below. 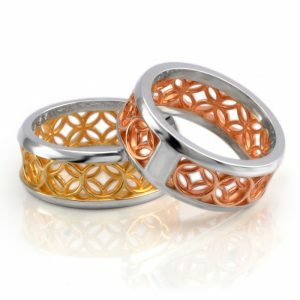 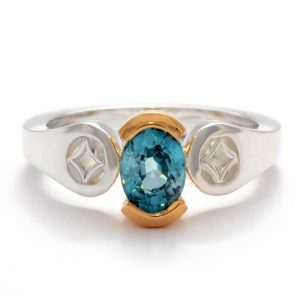 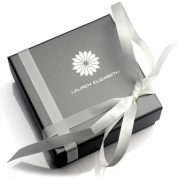 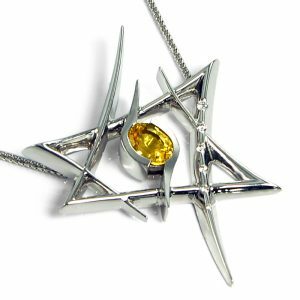 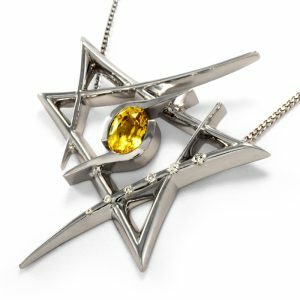 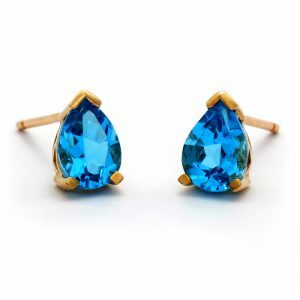 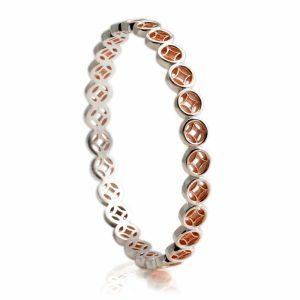 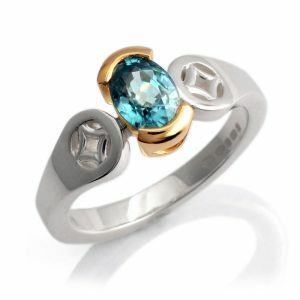 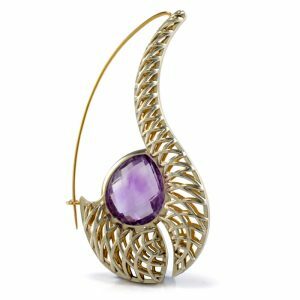 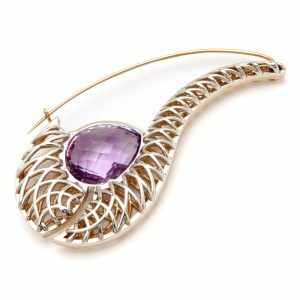 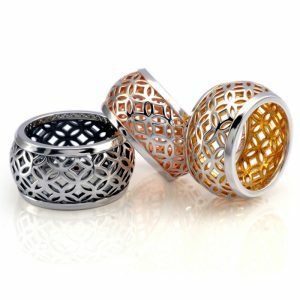 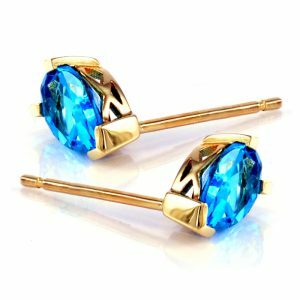 This product can be commissioned with other gemstones or made in other metals, finishes or sizes as a made to order product to your specification.